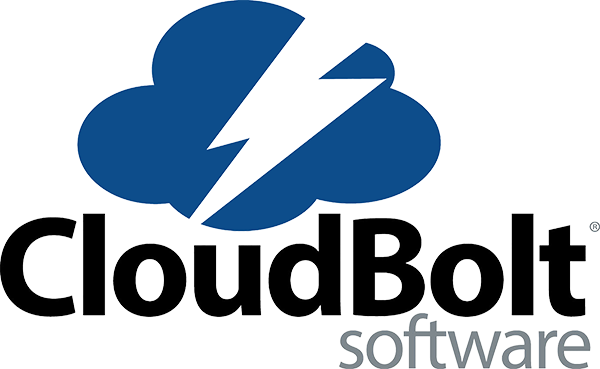 CloudBolt Software, based in Rockville, MD and Portland, OR, is the leading self-service hybrid cloud platform. CloudBolt's hybrid cloud platform enables enterprise IT departments to build, deploy and manage private and public clouds quickly and efficiently. The user-friendly portal hides the complexities of hybrid cloud, giving end users the ability to manage and provision resources on demand, while administrators set provisioning conditions for governance. With CloudBolt, IT leverages its investment and controls costs while increasing flexibility and agility.